NCsoft has revealed the date of the second closed beta testing phase for its eastern fantasy action MMORPG Blade & Soul. 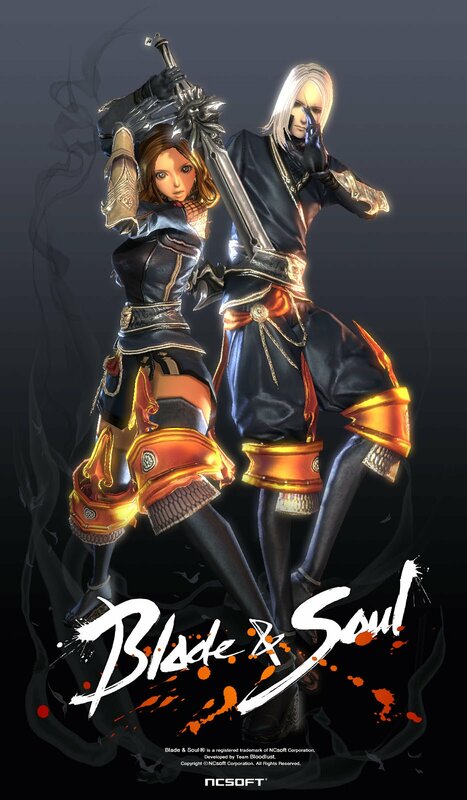 Beginning on the 29th of August, 2011, and ending on the 10th of September, Korean players will have thirteen days to play within the fantastic martial arts world of Blade & Soul. Korean gaming news site This Is Game reports that the Assassin will be added to the list of playable character classes in the game, alongside the four classes available from the previous beta test (Blade Master, Kung-Fu Master, Force Master and Destroyer). A new zone called the Great Desert will also be introduced for the CBT. 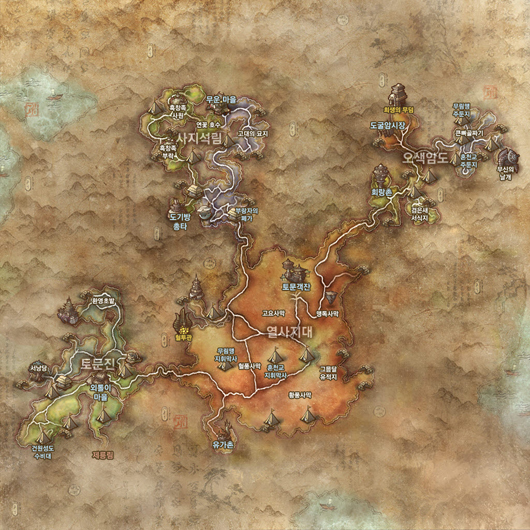 The desert will serve as a major story-related area, as the central antagonist has fled into the region, whom players must pursue. This desert will feature over 10 instanced dungeons. This CBT will also add more of the elements that players have come to expect from MMORPGs: in addition to an increased level cap (level 37), testers can expect to see more boss monsters and instanced dungeons, gathering, crafting, and more. While this testing phase is exclusive to Korean players (it’s impossible to legally play without a Korean Social Security number), there is no NDA restricting players from sharing information or even gameplay videos of the game. 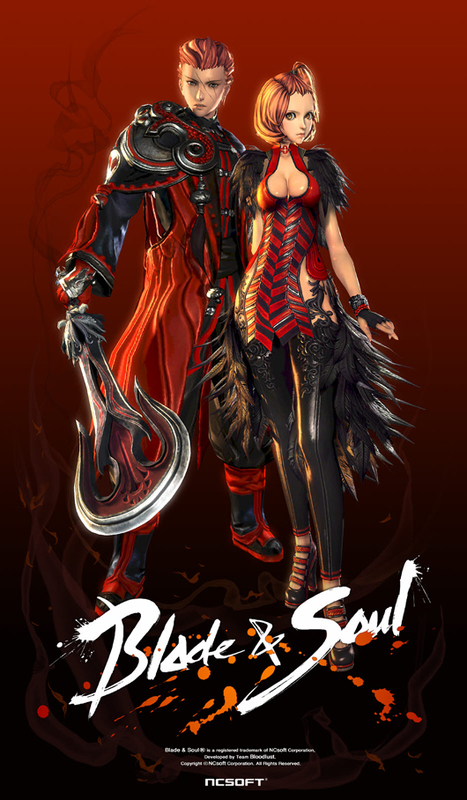 Blade & Soul fansite Blade & Soul Dojo will be covering the CBT event, providing a daily livestream and plenty of information and media. 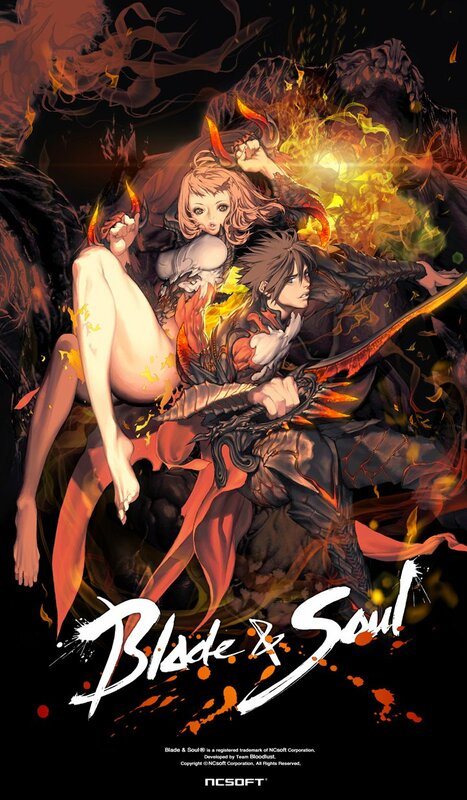 Be sure to visit the Blade & Soul Dojo on August 29th to see what’s new in the world of Blade & Soul.